Current: How to Create BPMN Diagram? Want to visualize your process / workflow? We will provide you with an introduction on BPMN and let you know how you can create BPMN for process and workflow design, using our BPMN software. Business Process Model and Notation (BPMN) is a well-known modeling standard to use in business process modeling. It’s often created to aid business process analysis, business process improvement or reengineering. 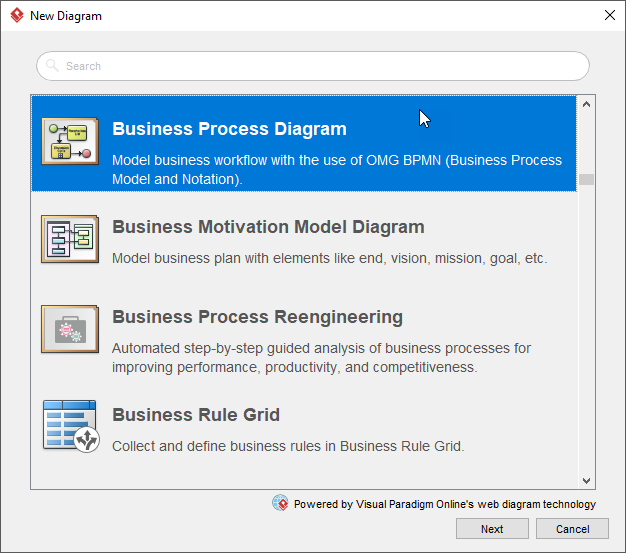 BPMN visualizes business processes from the beginning to the end, showing the sequence of process activities and the information flow between the participants. 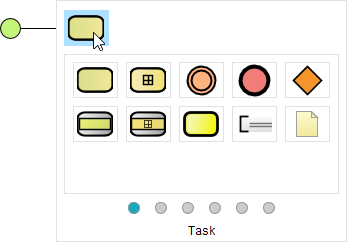 BPMN symbols are so simple that can be understood by everyone, including business analysts who create and improve business processes, technical developers who implement the process changes, business managers who are monitoring changes, and even non-technical people like stakeholders who want to understand how the future process will look like. BPMN is an effective communication tool as it provides a common and simple visual language for specifying business processes, which eliminates miscommunication between the different parties. In BPMN, the processes are described by means of diagrams with a series of graphic elements. Such visual presentation makes it easy for the users to understand the logic of a process. BPMN has been primarily developed to design and read both simple and complex diagrams of business processes. For that, the BPMN standard classifies the graphic elements by categories: as a result, the elements are easily recognized by the users who work with business process diagrams. Swimlanes are graphical containers that represent participants of a process. There are two types of swimlanes — pools and lanes. Flow elements are elements that connect with each other to form business workflows. Flow elements are the primary elements that define the behavior of a process. There are three kinds of flow elements: Events, Activities and Gateways. Flow objects are not isolated, but rather connected in order to form a flow. The connectors that connect the flow objects are called connecting objects. 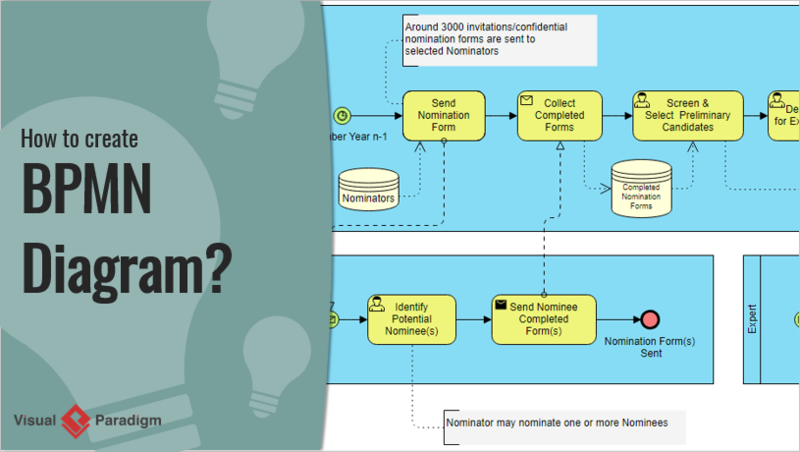 There are four kinds of connecting objects: Sequence flows, message flows, associations and data associations. Data is mainly information needed or produced when executing a business process. There are four kinds of data: Data objects, data inputs, data outputs and data stores. 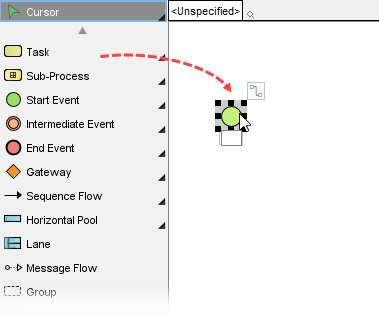 Select an existing BPMN diagram template, or select Blank to create from scratch. Click Next.